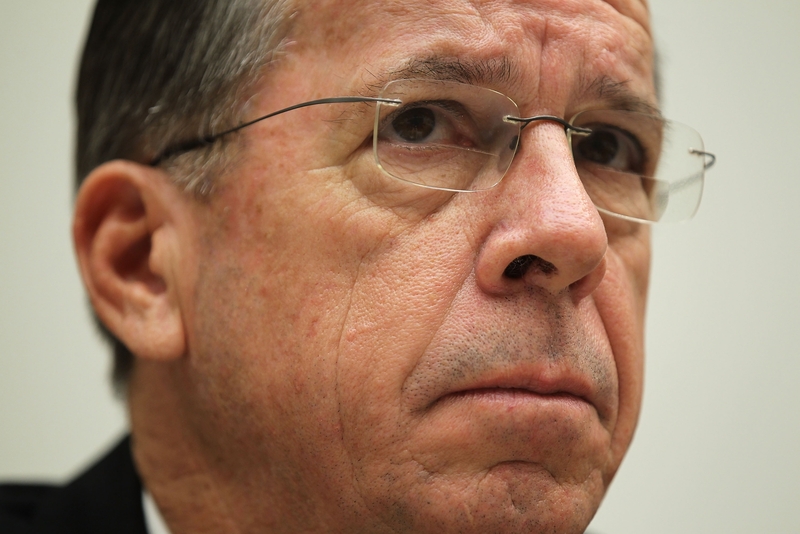 Amid continuing tensions between the U.S. and China, Joint Chiefs Chairman Admiral Mike Mullen is heading to Beijing, the Pentagon confirmed Friday. His visit comes after reports of a possible new U.S. Navy exercise with Japan in the South China Sea, set for Saturday, that could spark new criticism from Beijing. Pentagon spokesman Col. Dave Lapan said Mullen would discuss a wide range of security issues when he meets with Chinese officials, including Chief of the General Staff of the People’s Liberation Army Chen Bingde’s, who visited Washington in May. Mullen is also expected to visit units of the Chinese army, mirroring what he showed Chen at U.S. military facilities. The visit is part of an effort by both sides to increase mutual understanding despite the divisive issues of arms sales to Taiwan, U.S. meetings with the Dalai Lama – who was in Washington this week - and U.S. military exercises that China opposes. China repeatedly has objected to outside naval operations in areas it claims as its own territory. Col. Lapan at the Pentagon said Friday he was unable to confirm reports of the Japan and U.S. exercise in the South China sea. Americans, don't bash your own nation in front of foreigners, OK? If you do that, we'll think you are plain stupid and ignorant. Most nations have far worse criminal records, so don't worry. Just learn the world and US history authentically.